Having to clean your whole house on your own in the end of the winter to welcome the coming of the spring is difficult task. It requires skills, time, the proper machines and preparations. 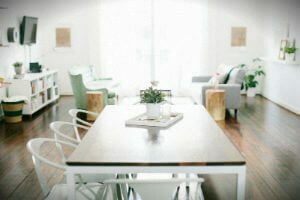 We offer effective and low-cost spring cleaning services which will make your whole property look great. Our staff will sanitise every room using the most effective detergents and machines. Rely on them to make your home more hygienic and perfectly clean to impress your guests. We offer our spring cleaning services within Camden Town every day in the week. Our staff will provide proper cleaning in every room of your house or flat. They work with the help of vacuum cleaners, various mopping tools, stain removers and all kinds of detergents. 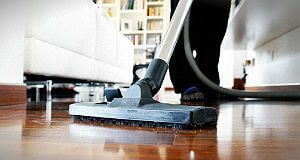 Use our top-notch spring cleaning services which are at your disposal every day in NW1 at reasonable prices. We will make your whole property hygienic and looking great after a few hours cleaning work, depending on its condition and size. You can schedule an appointment with our staff to come and check your rooms. We will prepare a quotation which if the customer approves will be implemented at a convenient time. If you need help in the cleaning of your home, use our spring cleaning services. They will ensure the thoroughly sanitised and impeccable condition of your rooms. Our cleaning staff are fully insured and qualified. Let them provide the spring cleaning which you need in Camden Town, NW1 and you will be pleased with the results of their work. Our employees work during every weekday, weekend and bank holiday.